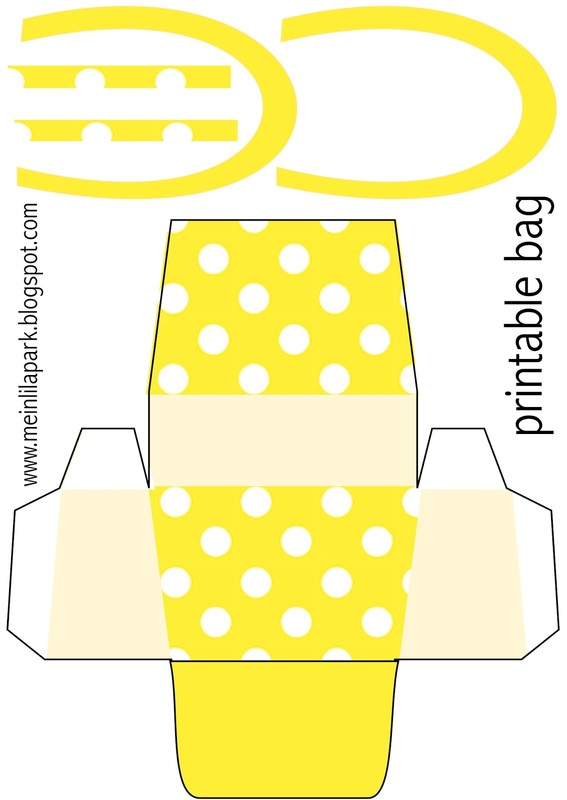 Today I created a free printable handbag box with yellow polka dot design for you. 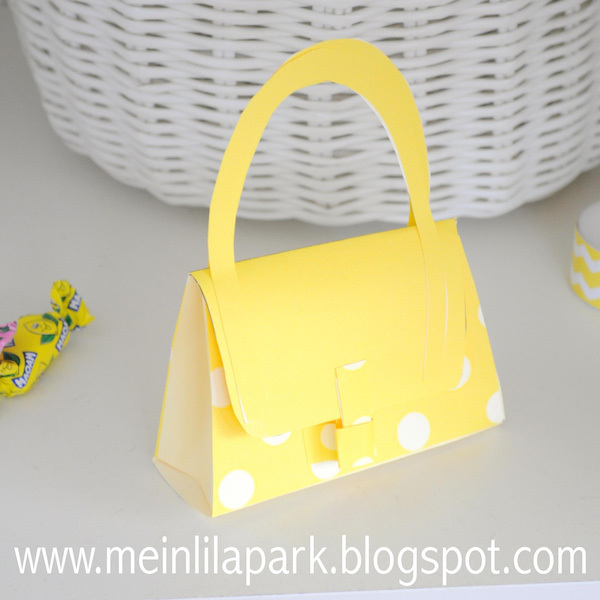 It's really an adorable little paper purse you can fill with treats for kids or girlfriends. The bag bog even has a clasp so you can open and close the bag. 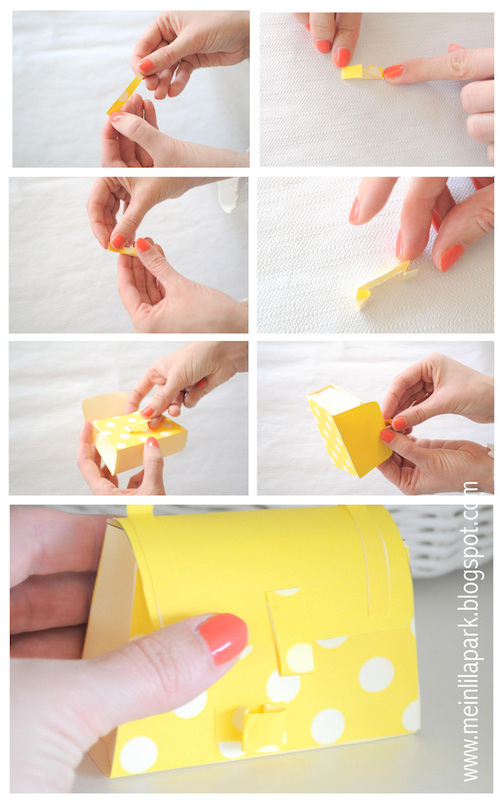 I added a tutorial for this girly favor box. 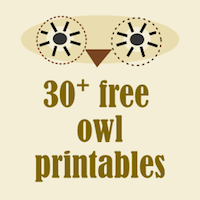 It would make a unique DIY favor box for birthday parties or other occasions too. Just download and print the yellow purse template out, cut it out, fold it and glue the lose ends together. Fill the lovely purse box with treats or other small gifts and make someone happy with it. 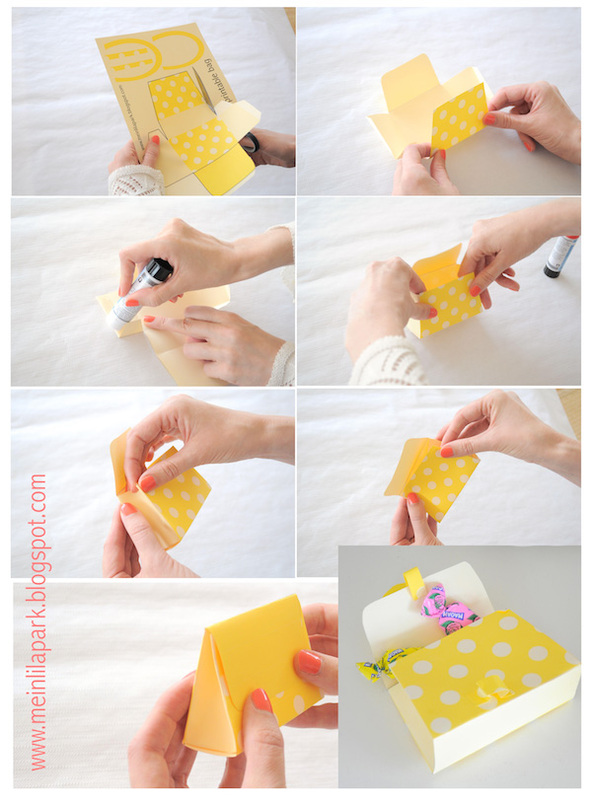 Tutorial part 1: how to make a paper purse favor box. hallo liebe Besucher von MeinLilaPark! Heute habe ich etwas ganz besonderes für euch kreiert: eine kostenlos ausdruckbare kleine Handtasche aus Papier. Eine süße kleine DIY Geschenkschachtel, die ihr mit Bonbons oder Schokolade für Kinder oder Freundinnen füllen könnte. 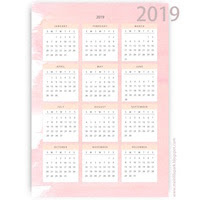 Ich habe sie im gelben Pünktchendesign ausgestattet und eine Bastel-Anleitung hinzugesetzt. Zuletzt die Schachtel noch mit Süßigkeiten, Pralinen, Zuckereiern oder sonstigen Kleinigkeiten füllen. - Schon habt ihr ein süßes DIY Geschenk! Viel Spaß! It's beautiful bag. I love it. Thank you so much. Véronique83. What a cute, cute little bag! 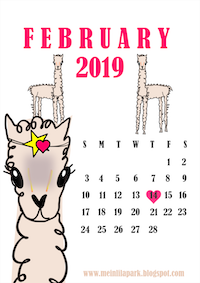 I am going to put 3 together for my Grandgirls! Thank you! Thanks Sandra, sweet little bag.